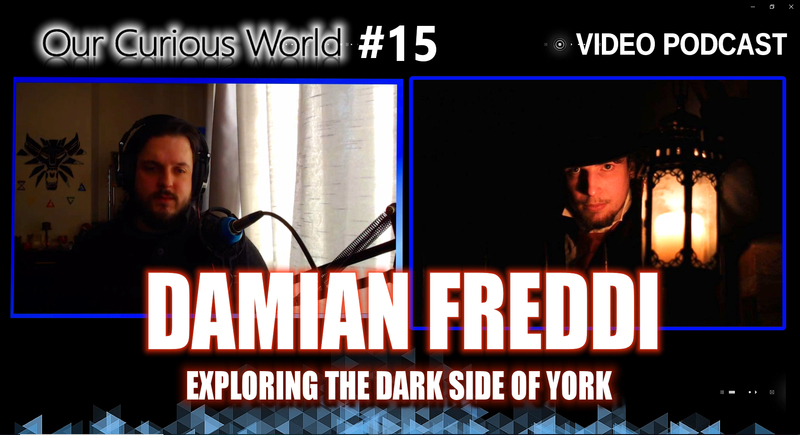 Damian Freddi, actor and screen/scripter writer. 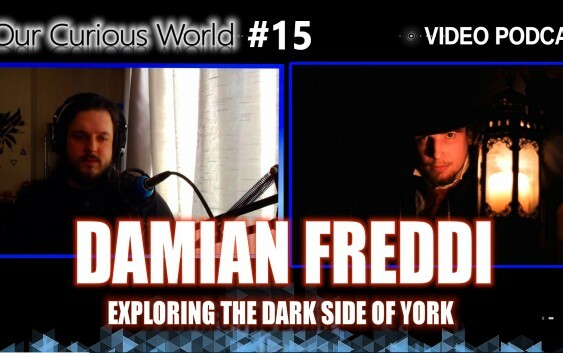 Host of the York Terror Trial is our guest on Our Curious World with Kristian Lander. You can choose to not believe a ghost story, history on the other hand! I met Damian when I attended the York Terror Trail last year. Much different than your usual tour, Yorks history built on blood, murder, tragedy and betrayal. Found this to be a much richer experience. We exploring a varied conversation. Our Curious World. An audio and video podcast. There’s something to be said for genuine conversation. Interested in a broad variety of topics, broadcasting is my way to explore them. Always learning. Join me to watch and listen to a fascinating discussion today. Kristian. You can watch the Video podcast on Youtube – Like, dislike, comment and subscribe. Really do appreciate your feedback, it allows me to know I am producing the kind of content you wish to watch. Available wherever you listen to podcasts, and on video here on Facebook and Youtube.